Verity Baum works as an IT Trainer with Cosmic and she tells us about her experience working with Yarlington Housing Group. Cosmic are Yarlington’s official IT training partner and have developed a very strong and trusted relationship in this work. 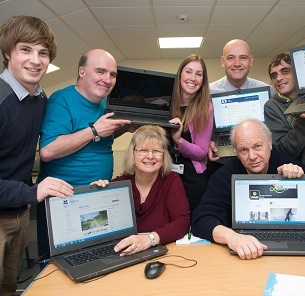 I have had the privilege of working with Yarlington Housing Group (an affordable housing provider based in Yeovil, Somerset) and being part of their digital inclusion project ‘Yarlington Online’ since joining Cosmic as an IT Trainer in 2015. Before I joined Cosmic, I thought I understood what digital exclusion was all about – but I was wrong. Digital exclusion is a far more complex issue than I ever thought, and for many being excluded is not a choice. Over these past 14 months, I have truly grasped and understood how important it is to create opportunities for people to enable online access. Yarlington Online is a digital inclusion programme that seeks to ensure the 20,000 local residents are able to access and use the internet as well as being able to obtain information and services that they need. The programme answers questions such as ‘Ever wondered what the fuss is all about'? 'Want some tips on finding your way through all the sites, pages, apps and more'? It provides residents with free access to equipment and the internet through a Loan IT scheme, as well as free one-to-one training, free group training, free gadget shows, etc. I don’t think that you can put a price on providing people with this type of digital support – be it through the use of group sessions, one-to-ones, drop in centres, or more recently, money sessions which help people use the tools available online to budget more effectively. 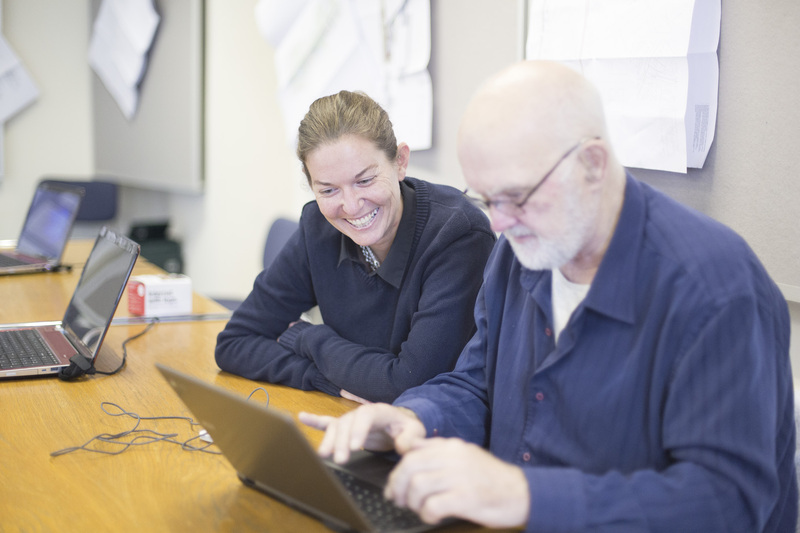 I like to think that the work I do with Yarlington and their residents is not just about digital inclusion but about creating a digital equality; a place where everyone can experience the benefits of technology in a safe and creative space. One of the biggest challenges I came across as an IT trainer when helping those with little or no digital skills is their fear of the unknown. Their concerns included doing something irreversible, like leaking confidential details or even breaking the device they are using. I am asked a variety of questions every day; these questions are valid and purposeful and have really got me thinking. For those who have limited digital skills, using devices such as a smartphone is a very daunting task. I find people think they need to know everything about the phone before they start using it just in case anything goes wrong. You don’t need to worry about what you don’t know…. embrace what you do know and build on what you have. Before long you will wonder what the fear was all about! Reflecting on the work with Yarlington, the Cosmic team are clear that having internet access is no longer a luxury but a necessity. To see people improve their skills so much through the weekly IT drop in sessions, and see some of those people who have been unemployed for years gain that much needed confidence to apply for work again is truly inspiring.